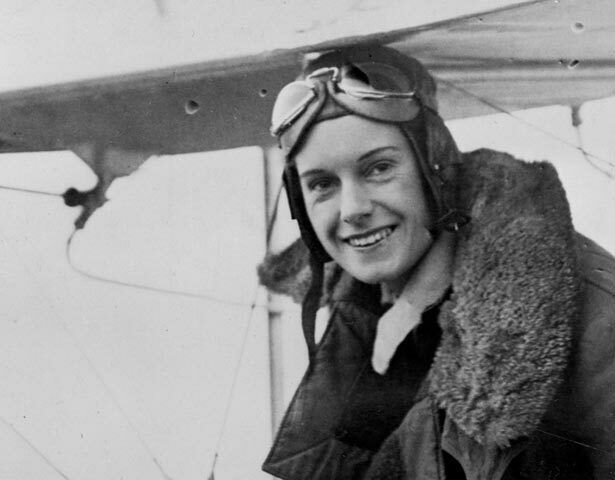 Jean Batten was New Zealand's greatest aviator, celebrated around the world for her heroic solo flights during the 1930s. Following her success she faded in and out of public view. She eventually died in obscurity in Majorca, Spain, in 1982. We have 1 event in history, 9 biographies, 1 article, 5 comments related to Jean Batten. Jean Batten is an incredible piece of New Zealand history and Incredible overall. She is Kinda like Amelia Earhart because they were both famous female flyers. The comment "Raising money by taking advantage of her relationships with men was a theme that continued throughout her flying career" is presumptuous, degrading and misogynistic - it should be removed. This piece is mere vilification (and without basis) of a person who is long gone and whose accomplishments obviously are as creditable as Amy Johnson's.